How about John Mayer on a country site. 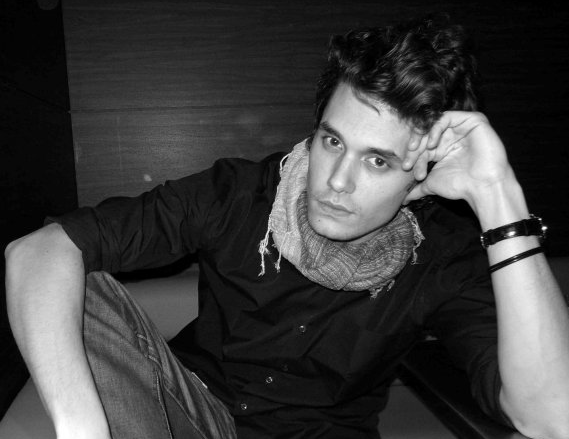 After having some trouble last year with his voice, John Mayer is back with new music. It’s actually been a pretty good year for Mayer in the music department. Last year he released a very successful album. He remains one of the most interesting characters in all of music and I think he’s always had a little bit of country in him. Back a few decades ago the line was blurrier between genres. For some reason we like to really segregate music today. I think it’s good to open those boundaries sometimes. John Mayer’s been the best with this kind of laid back song for his entire career. Girls love his music and guys are always trying to play his songs on their guitars at home. This seems to be a song about a girl. Maybe one that the narrator couldn’t quite win over. What seems to be one of Mayer’s secrets with his songs is being able to write songs that seem simple and approachable. But they always have great melodies. You can sing along with his songs no matter how they’re paced. That’s a pretty neat deal. There are a lot of catchy songs out there that are pop-focused and upbeat with cheesy lyrics. This one is catchy without being over the top and uptempo. It’s kind of cool. It might be a stretch to say this one is country, but couldn’t you see Keith Urban, Kenny Chesney or Tim McGraw singing this one?